Usually, we are quite content with briefly glancing at a press release and putting the necessary information up as quickly as we can. But sometimes, just sometimes, a line stands out that makes us guffaw. Sony sent us one such press release, marking the launch of the Vaio X series of super-sleek ‘ultraportable laptops’ (a fancy name for slim netbooks) in India. Now, before we get into the specifications, here’s the part that cracked us up: the catchline for the laptops is ‘The New Size Zero’! No, seriously! Anyway, let’s get back to the two new products in the Vaio X series that were launched by Sony. Beyond all the silly marketing hype, these machines really are incredibly sleek, measuring about half an inch thin and weighing just 655 grams each. The light weight is possible thanks to a new hybrid carbon material that is sturdy, while being light. These are also one of the first netbooks to come loaded with Microsoft’s Windows 7 Home Edition, as well as Intel’s new Atom Silverthorne processors. 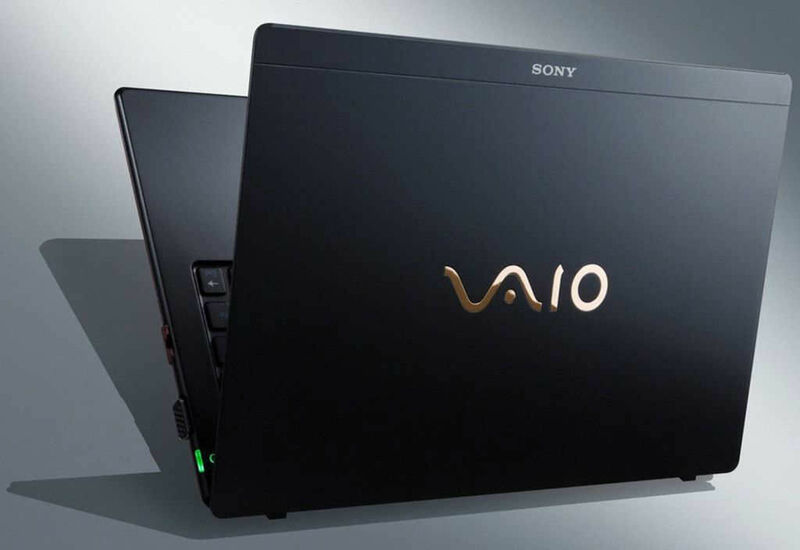 The Vaio VPCX113KG will come with a 1.8GHz Z540 processor and 64GB SSD, while the Vaio VPCX117LG is equipped with a 2.0GHz Z550 processor and 128GB SSD. The lower-end VPCX113KG claims to offer a battery life of 3.5 hours, while the costlier VPCX117LG (weighing 750 grams) can last for 6 hours on a single charge. Both the devices offer optional battery packs that increase this life to over 12 hours. Both laptops come with an 11.1-inch LED-backlit display, with a native resolution of 1366x768 pixels. The screen also has a built-in VGA Webcam for video chats, enabled via the host of connectivity options the devices come with: Wi-Fi, Ethernet, Bluetooth, memory card readers, etc. The sturdy aluminium keyboard looks like it could be a brilliant typing experience, and some early reviews have said the same. And a multi-touch trackpad is always a boon these days, especially when you consider the uses it could have with Windows 7. Complete with a 1-year warranty, the Vaio VPCX113KG retails at Rs. 64,990, while the Vaio VPCX117LG costs Rs. 84,990.